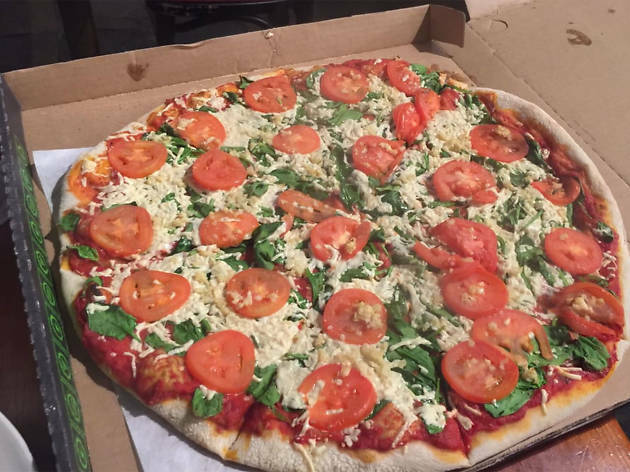 24-hour pizza is kind of a magic concept for clubbers who aren’t living in New York, where late-night slice shops are everywhere. What’s even crazier: if you’re partying down at the DNA Lounge next door, you can walk right in from the dance floor to the pizzeria’s special entrance. Boom. 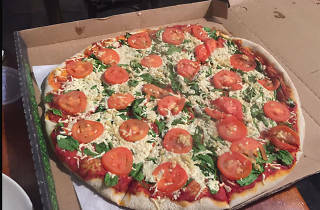 There’s everything from the popular carnivore pie (order by the slice or an entire pie) all the way to a vegan number (The Morrissey) and gluten-free options. You can also get wings, sandwiches, fries and jalapeño poppers. As you can expect, this place really gets going when all the SoMa clubs close—and yes, there’s plenty of top-notch people watching.